Actually, nopCommerce 4.1 package already has that fix. Andrei added it after I reported it in August 2018. If you've downloaded your nopCommerce after August 2018 you should not implement this. You might have a different problem here. You might just not have enough memory to run nopCommerce. 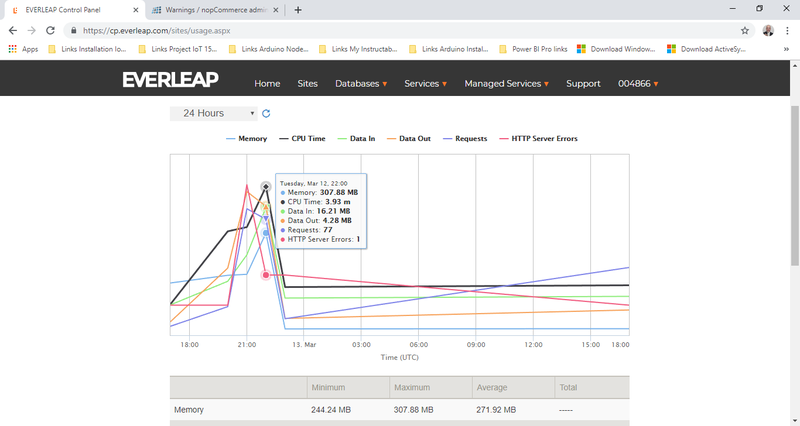 In my experience running nopCommerce 4.1 on demo stores (stores that don't get a lot of users visiting simultaneously) requires somewhere between 180mb and 300mb of memory. This surely changes when your store is under load. So you might just need more memory. I had a client that is using Everleap and my suggestion to them was to get 1GB of memory per store so he can avoid issues like that. I would suggest the same to you. Although, don't rely just on my opinion and actually try to find out when those spikes in using memory happen. If it is when you have a lot of users you will just need more memory. The source code downloaded already included the fix. And precisely because of the mention on the post (https://www.nopcommerce.com/boards/t/54986/nopcommerce-410-high-memory-usage-and-how-weve-handled-it.aspx) about the memory consumption of 170 MB aprox. I had the doubt if there was something wrong with my instance. So, in your experience, should we allocate 1 GB of Memory for my site, right ? In addition, we have the Emporium theme installed, I don't know if this requires additional memory requirements. 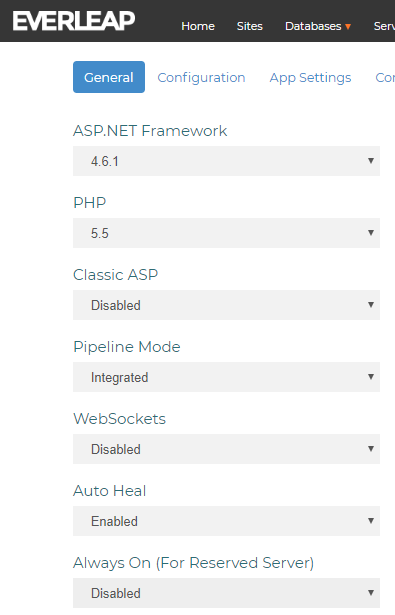 I installed my first NopCommerce v4.1 w/Core Framework on an Everleap server. 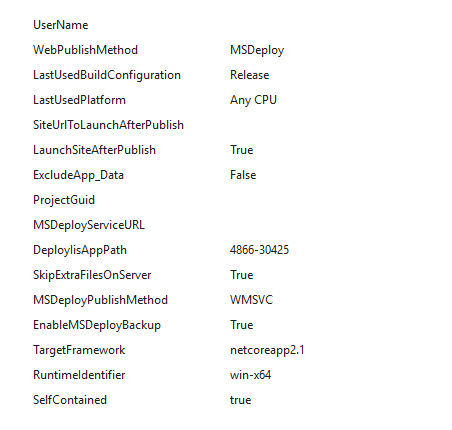 Previously, I have installed NopCommerce 3.9 instances on Azure and they are running smoothly. As you know Azure is expensive, so we are testing on Everleap now, looking for a better cost-benefit hosting option. From the very beginning, the NopCommerce started crashing (having all kind of errors, from 502.3, 502.5, internal error, etc. Yesterday, I got an Everleap email message stating that my NopCommerce instance is crashing because it's consuming more than 500 MB and the rule for the instance option I selected states that the site should get a pool recycling after exhausting the memory provided. Is it normal having this memory consumption (in order to increase my site memory) or am I doing (configuring) something wrong ? Is there another problem ? Configuration ? I have read that one of the reasons for upgrading to NopCommerce 4.1 was a lower memory consumption. I am attaching some images with my publish settings, site configuration and the resources usage graphic. I cleaned the whole folder, copy the new files and everything worked fine! I select one product and then try to move to the Shopping Cart and I'm getting an internal error message.